Running for a charity can be very rewarding in so many ways. Browse through the charities below and sign up today! Are you running in the Wigan Festival or the Wigan 10k. Join Jacks' fight against Duchenne Muscular Dystrophy! 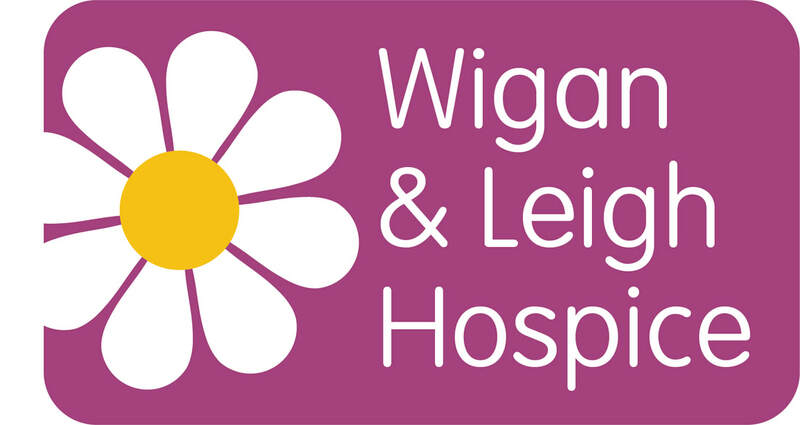 Wigan & Leigh Hospice provides specialist palliative and end of life care to hundreds of people every year. We’re a registered charity, funded mainly through the donations and support of local people. Would you like to feature your charity? Get in touch today to feature on this page and on entry pages from only £250 per year!